Whether you are new to dabbing or a loyal fan, knowing proper etiquette is important to prevent making a fool of yourself or offend your friends when dabbing in the company. Especially if you are with friends who are new to dabbing, it is important to set a proper example and give them guidance, as they may have never experienced such a powerful rush of THC. 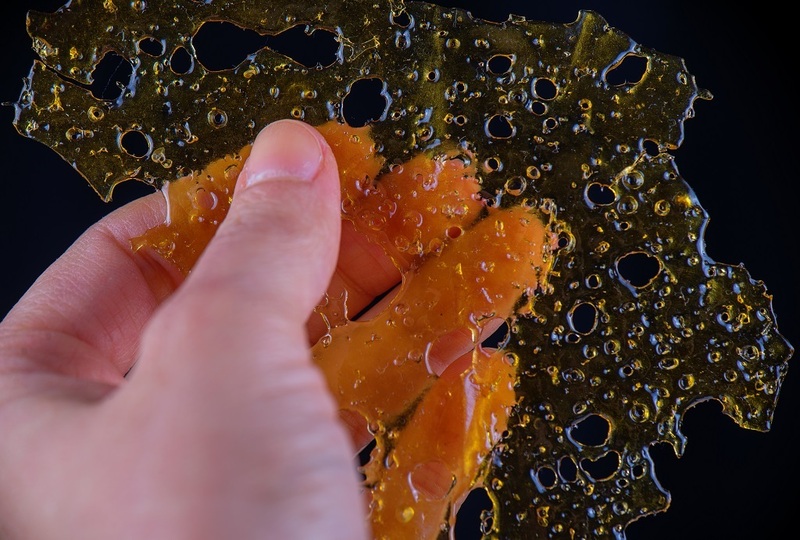 For the most part, dabbing etiquette is like the standard social conventions of any form of marijuana consumption, but we want to reiterate some of the most important rules, as well as those specific to dabbing. If you are sharing your pipe with others, it is common courtesy to keep it clean to prevent spreading unwanted germs. Likewise, if you are using someone else’s gear, you should be respectful and avoid getting it dirty if possible. If you’ve dabbed before, maybe you remember your first experience and how the powerful rush of THC affected you. Those who have only ever consumed flower may not know what to expect when dabbing and could end up in a violent coughing fit, or even passing out if they accidentally use too much dab. As an experienced dabber, you should help them ease into it so that they can have a good experience. As long as people have enjoyed cannabis socially, there have been certain ritualistic and formal conventions that fans worldwide follow. Some common courtesies including offering the first hit of your rig to a friend and waiting patiently for your turn. Nobody likes to have a chronic moocher consuming the whole glob, so whenever possible, you should pitch in for the dab. Because cannabis extracts are so potent, you truly only need a very small amount to experience a solid high. Being wasteful by taking too much of the glob will not only send you into a coughing fit, and potentially cause you to pass out, but it will also leave little concentrate for others. Remember, when dabbing, a little goes a long way. Following the same logic as in the last rule, there is no reason to over-consume dab. You should only need a few hits max to reach a full high, and taking any more could just turn a good experience into a bad one. Nobody wants to panic because someone went overboard and passed out while dabbing. Do yourself and company a courtesy and only dab in moderation. Be respectful when using others’ gear and only handle it with permission. This goes for dabbing rings, pipes, and other any other dabbing or smoking equipment. Be careful not to accidentally place your finger on the hot nails, as this will burn you and likely cause you to drop the pipe. This is simply common sense, but when using a butane torch, you should always practice proper safety to avoid burning yourself or others. Along the same lines of fire safety, it is important to have a clear place established to rest the dabber after you take a hit, as it could accidentally burn people and furniture without careful handling. Consuming cannabis has always involved a level of respect and pride, and knowing proper dabbing etiquette allows you to uphold this tradition by showing others that you know what you are doing and you, that you respect the activity and your friends, and that you’re an all-around pro. Dabbing can give you a THC high like no other, and it can be fun to enjoy, but nothing ruins a party like someone accidentally passing out, burning themselves or others, not paying their fair share or damaging equipment. By knowing proper dabbing equipment, however, you can avoid these social flops and ensure a fun dabbing session for all involved. Photo from: rbspace / depositphotos.com.